Counter-terrorism police have launched an investigation into a fanatic who has threatened to hang a Jewish female Labour MP from the gallows. 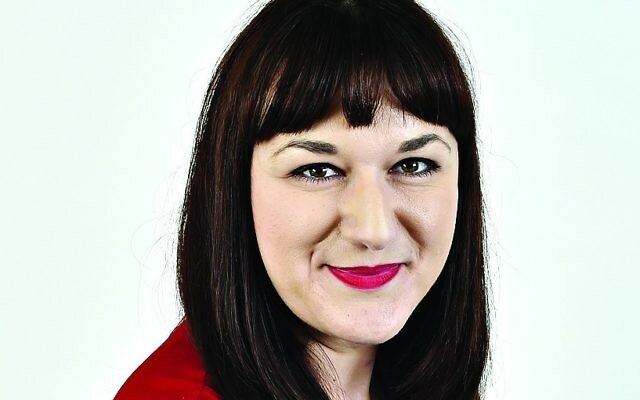 Ruth Smeeth is reportedly receiving special protection from police after receiving the foul-mouthed death threat on Facebook, which included anti-Semitic and homophobic abuse. The Stoke-on-Trent MP is branded a “yid”, “dyke” and a “CIA agent” in the highly offensive rant which is reported in The Sun. The threat was issued in July, soon after the MP fled the launch of Labour’s report into anti-Semitism in tears after being accused by a Momentum activist of colluding with the right-wing press. 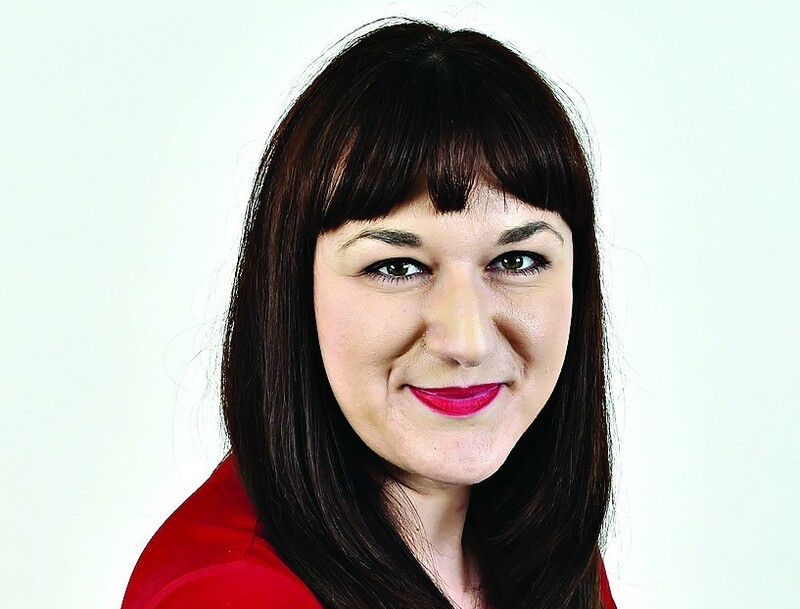 Ms Smeeth accused Labour leader Jeremy Corbyn of a “catastrophic failure of leadership” for failing to intervene during the incident and said the Labour Party “cannot be a safe space” for British Jews. Jeremy Corbyn’s leadership rival Owen Smith said: “Anti-semitic abuse and violent threats against Ruth Smeeth, or anyone else, are completely unacceptable. I condemn them unreservedly and Ruth has my full support. Counter-terrorism police are investigating who is behind the abusive message, but no arrests have been made. Ms Smeeth told The Sun: “You can’t help but have a human reaction when you see comments as hateful as this. “What concerns me most is the impact it has on my staff, who see it before me. The Met Police said: “On Wednesday, 13 July, allegations of malicious communication and threats to kill made via social media were reported to the Metropolitan Police Service. “After an assessment, an investigation was started by the Met’s Counter Terrorism Command in liaison with the Parliamentary & Diplomatic Protection Command. That investigation is ongoing. A Labour spokeswoman said: “The Labour Party fully supports the work of the police in ensuring the safety and protection of all MPs and their staff. “Threatening behaviour will not be tolerated within the party and we urge anyone receiving any abuse to contact the party and where relevant the police. “This needs to be roundly and swiftly condemned by both the leadership candidates and the Party needs to act to drain the cesspit of anti-Semitism that has become so apparent in recent months.